So wait, the Legendary Catfish does exist than and was a whole side mission, or whatever, but they cut it and act as if it was just a "myth" to f*ck with people? Wow, at least we know now. Wonder about the Princess. It pisses me off all of this got cut (including New Austin.) ..... So there's a chance Mexico was going to play a part in the story? They're probably hiding so much stuff like heavy quality content IMO...... I wonder if the files still are there.. The Legendary catfish is even marked on the special edition map as well as other legendary fish. Why did R* even put the Legendary Channel Catfish on the map anyway? Like what's the point in the Legendary Channel Catfish? You never catch it or see it in person. Not to mention, what will we even do with this fish? And where would we keep it? I don't see why R* couldn't make catching the fish part of the mission, and then having to sell it off as the other part of the mission (similar to the side-mission with the white mountain lion). Or better yet, John bringing it to Beecher's Hope to keep as a trophy. Exciting ideas aside, I think R* could not be bothered, and just left it to the web to make it another of R*'s games' unknown myths. 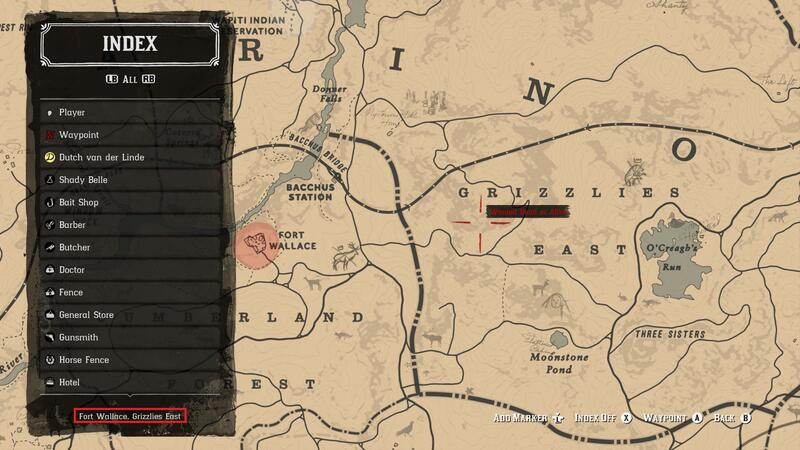 It seems like Fort Wallace was originally supposed to be in the Grizzlies East, according to the Index (marked in a red box, bottom left corner). Ah yes! -- I notices this very same "Wanted" area last month with no idea why. ...aaaaand, this spot under "G+R" of "Grizzles" matches up exactly where it was on the leaked map! Looking at the old map, we can see that Cochinay was a gang hideout, rather than a Point of Interest, and was probably owned by the Skinner Brothers. 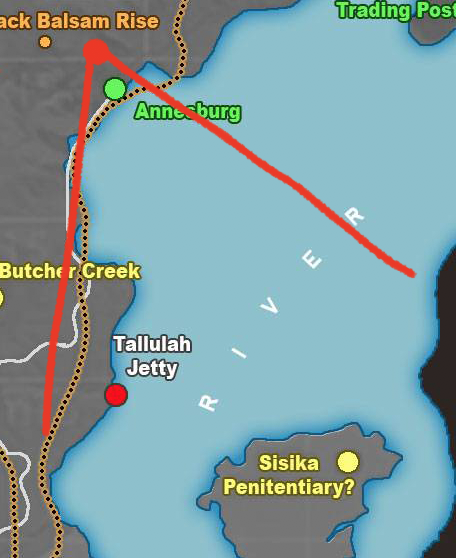 However, there was another gang hideout located (where Van Horn is located in-game) called Tallulah Jetty. However, which gang would have been there? The O'Driscolls owned Six Point Cabin and Hanging Dog Ranch. The Lemoyne Raiders own Shady Belle. The Murfee Brood own Beaver Hollow. The Laramie Gang own Hanging Dog Ranch in the Epilogue. I don't think it was the Night Folk as it was located in Roanoke Ridge, not the bayou. I wonder how much dialogue & content was cut out from the Callander boys. 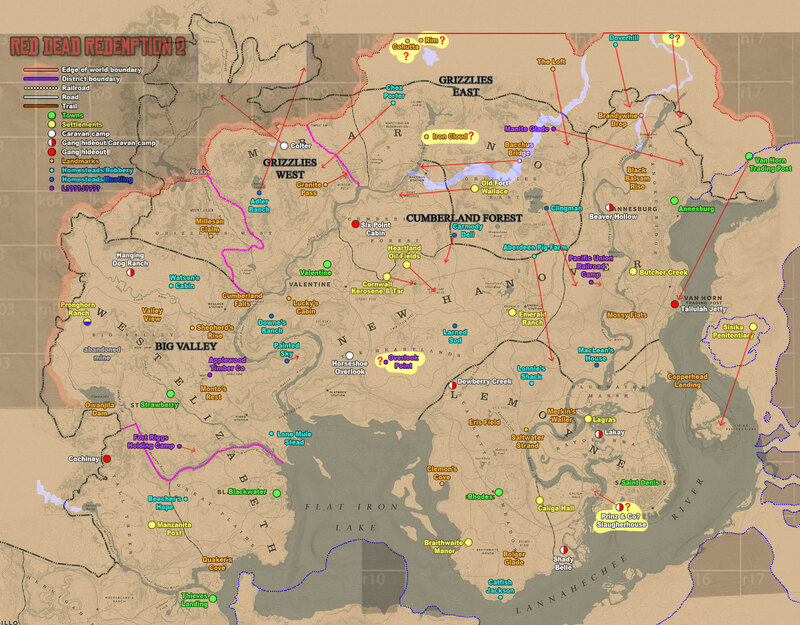 Considering the game was supposed to start out west and include the blackwater robbery. Davey Callander also had a detailed NPC model used for all of three seconds. There's a "Tallulah Jetty gang" in the newspapers in the epilogue. It's probably them. Well that clears up everything then. Still, there's no Tallulah Jetty in the game. 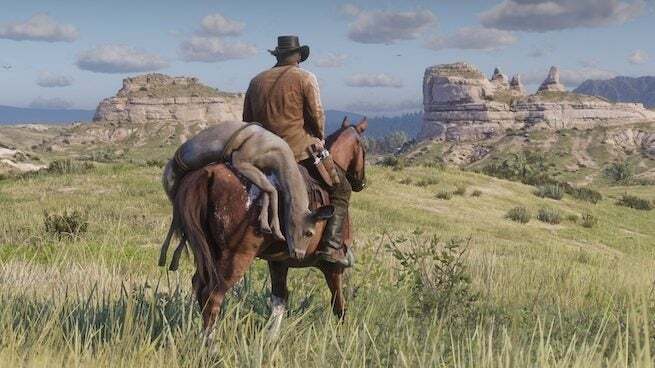 As seen in trailers Arthur Morgan could go to Blackwater without being wanted(maybe story started after the Blackwater robbery;or it didn't happen),also some Del Lobo members are seen in a dessert city(so maybe originally New Austin would have more missions and been more important). 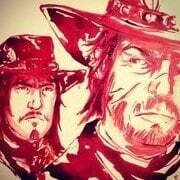 Dutch's original line was: "My boy! My precious boy. I didn't have a choice." They cut the part where he calls John his precious boy lol. Or it might just be John misremembering. Yes Arthur was meant to go to New Austin and Blackwater at some point since he has dialogue recorded for them and has outfits exclusive to the shops. Also, the Del Lobo event happens in Armadillo in the Epilogue. Its currently unknown if Arthur has dialogue for all New Austin random encounters since if you play as him, NPCS like the Armadillo Town crier or the Strawberry priest will remain silent talking to him despite the Strawberry priest having dialogue for Arthur pre Epilogue. Since when was this confirmed? I always thought this was just a "wild theory" and that there wasn't any sufficient evidence supporting this though? Yep. Already known but good to remind us nonetheless. It’s probably been mentioned before, but in the Help section of the pause menu, there are different photos of Arthur for each subsection. For the one labeled “General” there is what appears tae be him overlooking Twin Rocks. I thought that was pretty cool tae be left in there. The outfit you wear when robbing the Valentine bank was meant to be added to your wardrobe. It's called "Robbery Outfit" and shows up on your horse if you restart from a checkpoint kind of like The Wittemore. Rockstar being Rockstar I suppose. Also notice how Jeremy spotted the catfish near Frontera Bridge in Rio Bravo. Frontera Bridge is the railway bridge that connects Mexico to New Austin yet is nowhere to be seen in RDR2. 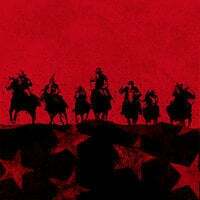 There is an interesting myth in the spanish-speaking community of RDR2 that says the game has a secret ending, where Arthur survives and reaches New Austin. But we’re not in the west. In 1.00 “hunted” will appear on the screen like in the gameplay trailer when you get into a fight with bounty hunters and you lose honor for killing them. I’m not sure about the honor thing, but I’m pretty sure the “Hunted” display was available in whatever version the release/day one patch was. I think I remember it being there when I was playing it. Not sure why they removed it. It was a nice detail. Dynamite icon (maybe more?) in the inventory has changed since the Online Update. In 1.00 you lose honour for killing bounty hunters for some reason and yes, the "HUNTED" icon was there in version 1.02. Ever since the Online update 1.03 the game has gone to sh*t with downgrades and small details like this gone. Look at John's weathered holster in 1.00 for example. It uniquely behaves like it's tied to his leg like in the first ever artwork of RDR2 and his actual holster in RDR1 and John's actual hair texture overlay randomly popping up. 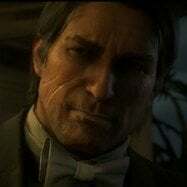 Sadly still to this day nobody figure it out, some say that maybe you will a unlock a secret chapter that arthur escapes to new austin with mary but he has still TB, or some other say that arthur will never get tuberculosis and will make it to the end. Sadly its just that. A myth. The game is coded to keep Arthur out of New Austin at all costs even in the Epilogue. Your scripted to get TB. No way around it. Also a part of the 100% completion is visiting Arthur's grave.